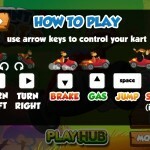 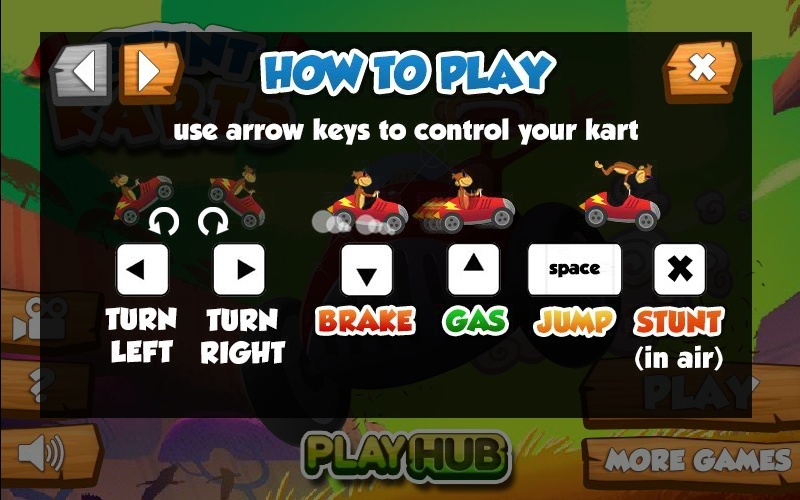 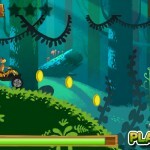 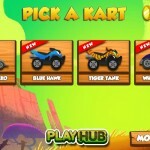 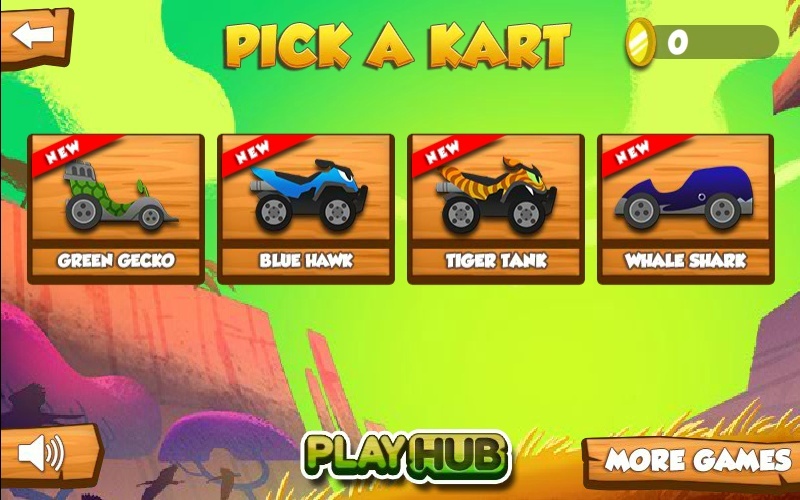 Racing Car Driving Playhub Click to find more games like this. 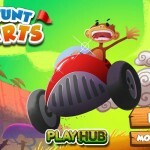 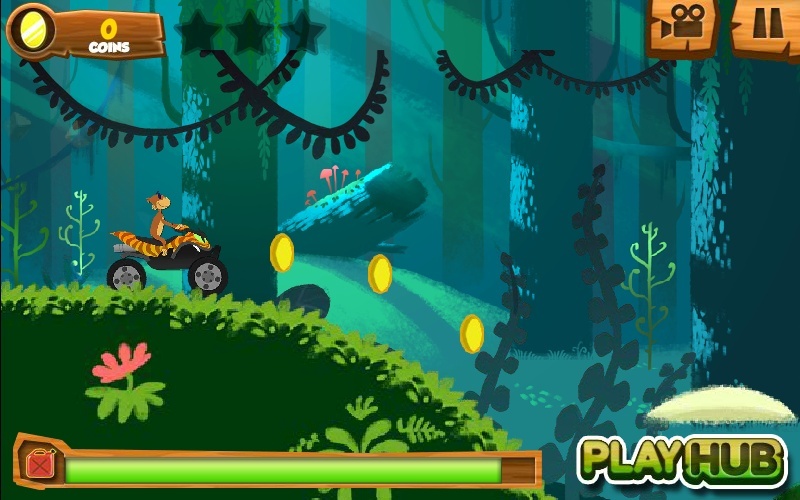 Here's a monkey who loves to drive fast. 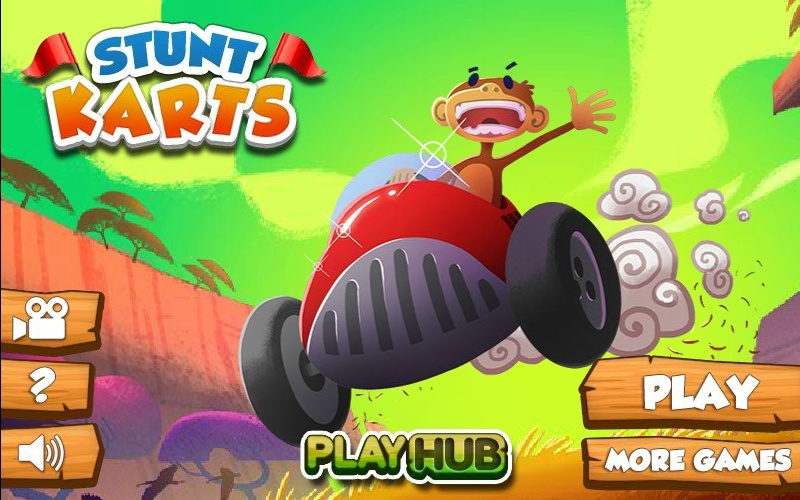 But can he handle these wild race tracks?